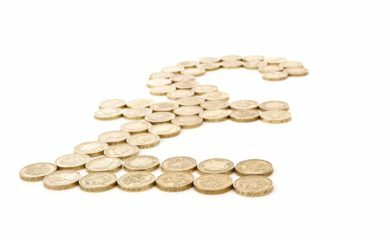 Business Rates Revaluation 2017 - Take action now! The new Rating List is being published today 30th September 2016 and this will affect your Business Rates Bill from 1 April 2017. 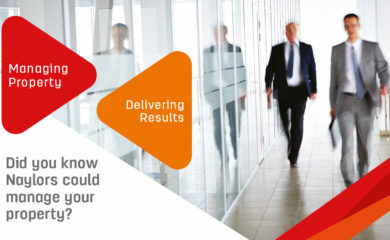 By sending Naylors the letter you receive from the Valuation Office we can provide expert advice on what to do next. 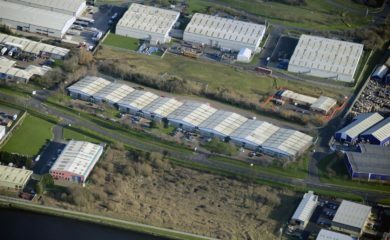 Our investment agency team has completed the acquisition of a multi-let industrial property, Raleigh Court at Riverside Business Park, Middlesbrough for in the region of £4 million. 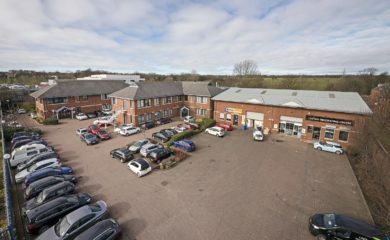 Our Office Agency team has successfully completed the sale of Salvus House, the award winning office headquarters in Durham, for £3m. 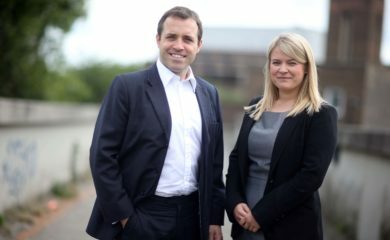 We are delighted to announce a significant double appointment as part of the continued expansion of our agency department. Did you know Naylors could manage your property? 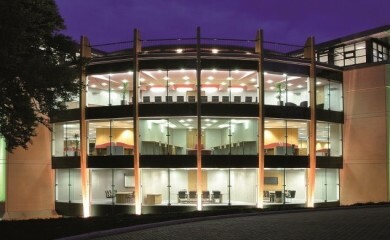 From tailored Property and Facilities Management to strategic Asset Management, we can advise, plan and take care of all of you commercial property needs. 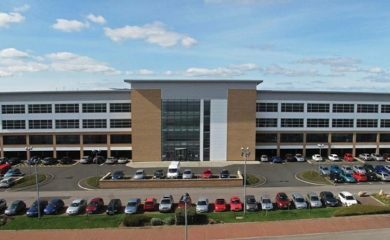 Naylors’ property management department has been appointed to manage a multi-let investment portfolio in Newcastle on behalf of new owners, RPU Group Plc. 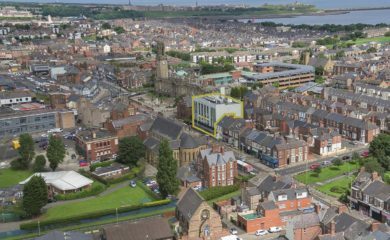 Naylors' Office Agency team has been appointed to sell a prominent office building in South Shields town centre. 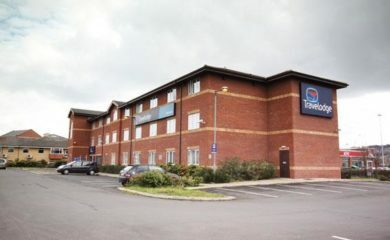 Naylors’ Investment team has secured the acquisition of a Travelodge Hotel adjacent to the Metro Centre in Gateshead on behalf of locally based retained clients, Leven Estates Ltd.
Our Property Management department has been appointed to manage a multi-let investment portfolio in Newcastle on behalf of new owners.